Welcome to the new coaching website for Hampshire Bowls Coaching Association. This is the place to find out about Bowls Coaching in Hampshire. All coaches registered with Hampshire Bowls Coaching Association will receive updates and development opportunities provided by the Bowls Development Alliance and other interested parties. 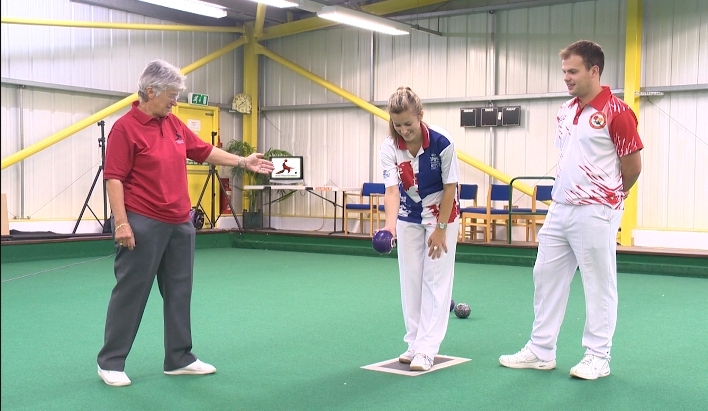 We look forward to working with you to continue improving coaching standards in bowls within Hampshire.